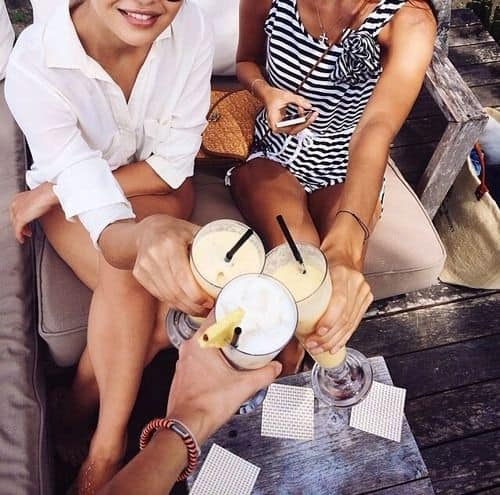 When summer comes to Marbella, it is time for beach, terraces and outdoor parties. Marbella events and barbecue parties during summer are the best way to celebrate the most agreeable weather in the Mediterranean while enjoying a great time with your family and friends. 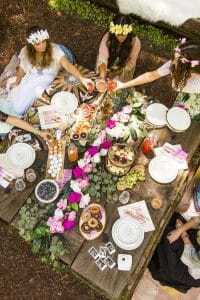 Either it is a casual cookout or an elaborate barbecue party, sometimes becomes tricky to know what to wear as they repeat over and over during the summer. Summer is for wearing more casual attires, after coming back from the beach or sailing we really want to wear comfortable and practical clothes. In case you are hosting or planning to attend a bbq party in Marbella, you should be clear about the outfit to wear a couple of days in advance. We have put together a list of some spectacular outfits that will force your friends to turn their heads. Aloha shirts, pa’u skirts and muumuu dresses are among the most iconic hawaiian clothes to wear for this casual party. As bbq parties does not require a dress code this means you can wear whatever you want, these designs provide comfort as well as elegance. It also brings the fun spirit of the island to your bbq party. 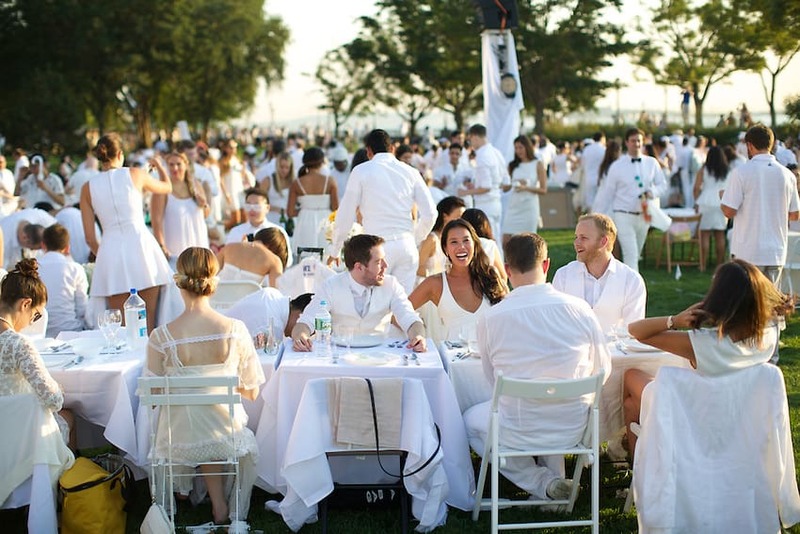 White parties take part all around the world and it would seem as the simplest solution for a backyard party. Although casual, this clothing does not have to be drab, there are many different accessories that complete your look: wristlets, caribbean hats, loose scarf and a colored clutch are among the most demanded. A nautical outfit is fun and easy to put on, think about the sailor and its color palette mainly blue, white and red. Blue and white stripes and also please do not forget the rope and anchor details. Surely a bracelet or a necklace will help you get the sailor touch. A mix of bohemian and hippie influences with a relaxed vibe and natural look. This outfit has become very popular as it is a casual outfit rather than conventional. Try different layers, maxi dresses or flowy fabrics, a vest with soft colors, pairing these patterns with either fringe necklaces or a fringe purse and some panama style hat. Here comes loads of ideas like: beach or crochet dresses, palazzo pants, fringing shirts, white blouses, print dresses, shorts and t-shirts. Accessories are also important when wearing this outfit: straw bags and hats, bracelets and sunglasses. Casual beach outfits are ideal when planning to assist to a barbecue party in Marbella or any other city or small village in the Costa del Sol. 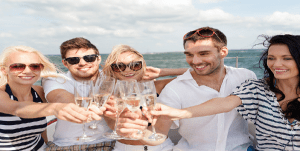 When thinking to hold a barbecue party Marbella in Style can help you make your bbq party a complete success.